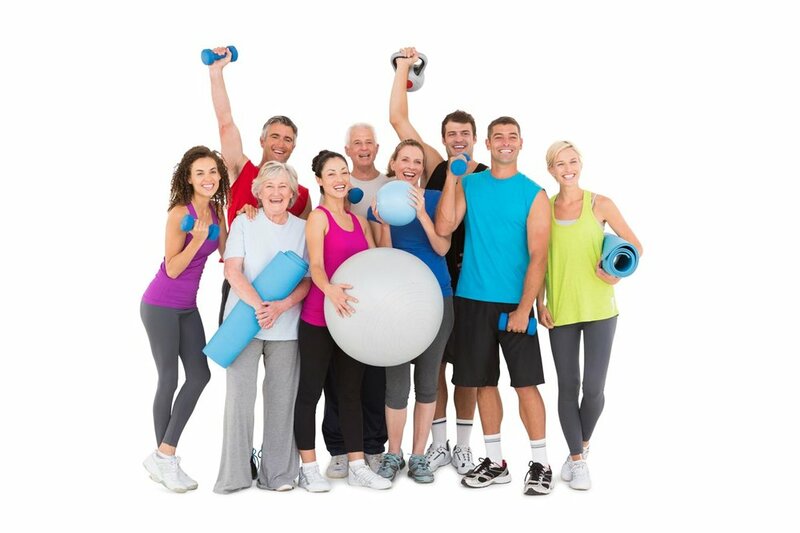 READY FOR A GREAT WORK OUT AND A GREAT TIME? 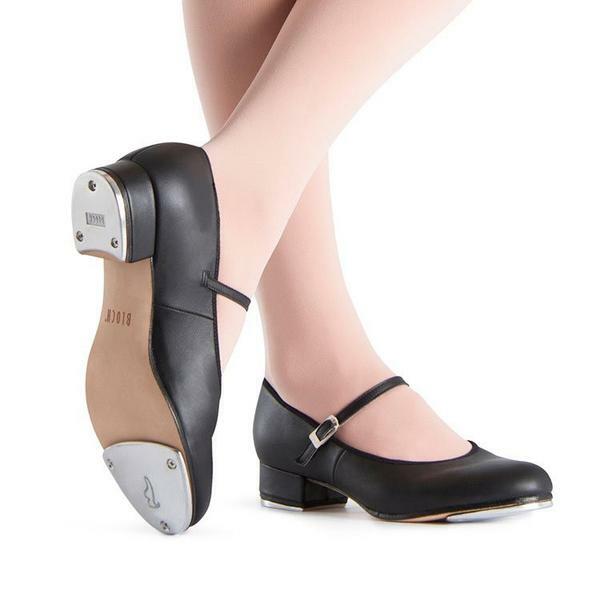 Join an Adult Tap class! No previous dance experience required. The Adult Dance class will have two optional performance opportunities including the Holiday Performance in the Fall Session and of course, the Recital Performance in the Spring Session! Yoga classes at MJPAS are designed to accommodate yogis at any level. We're going to have fun! This is your chance to learn, stretch, explore, laugh at yourself and spend the evening with great friends. You're going to love working out at MJPAS! Fun classes with awesome friends make you forget that we're working out!